The Servoss Group will be holding 3 condominiums for sale open this Sunday, November 1st from 1:00 – 4:00 in the Ventana Vista Condos. This luxury condominium community features a gated entryway, heated community pool and 2 spas, recently resurfaced tennis court, enormous clubhouse, exercise facility, bbq areas and a popular Northern Tucson location just South of Sabino Canyon Park. 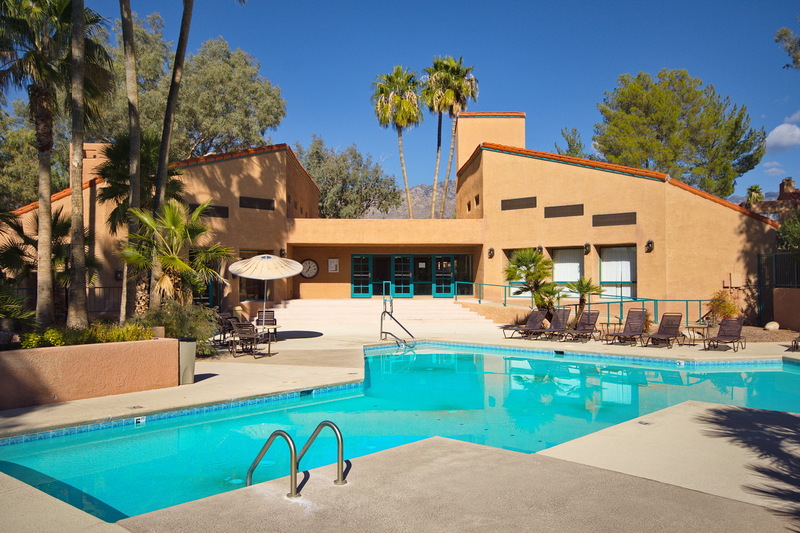 5051 N Sabino Canyon #1185, 2BR+loft/2BA, 1,370 sqft 2 story condo priced at $154,900.